Ever wanted to be the first to know when your favorite shoe place or local records store is having a great sale? Luckily for you, Google announced a new Maps feature so it’s even easier for you to keep up with the places you care about. Those using Google Maps can now follow places right from the app on their mobile devices. All you have to do is to search for the business name and click “Follow” button. Any news & updates from that business will later appear in “For you” tab as demonstrated in the image below. This new feature is not just great for users but also for business owners. It provides businesses with another way of engaging with their customer audiences. 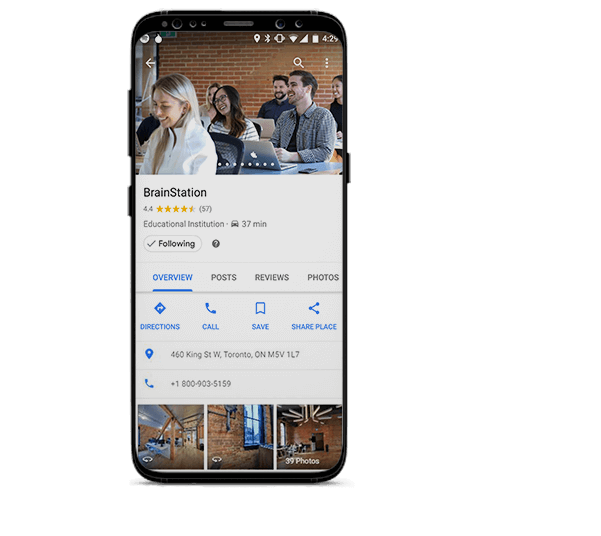 As a business owner, you can share updates and announcements by posting to your Google My Business (GMB) pages. GMB posts are a great feature for creating stronger local presence.